The rooftop pool deck is a mini destination within the hotel and the best place in town to unwind. Work on your suntan, dip your toes in the water and relax with a frozen concoction from the Chill Bar or sneak in a nap in one of the shaded cabanas. After dark The Fountain Show and the Smoky Mountain Wheel light up the night for a vibrant view from the rooftop. The Chill Bar serves Cold Drinks, Margaritas, Ice-cold Beer, Sandwiches, Salads and Burgers. Grab a quick to go coffee and breakfast sandwich to head out for a hike or linger over a latte and croissant as you map out your itinerary for the day. 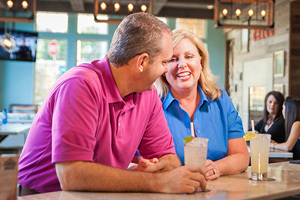 Margaritaville invites guests to raise a glass and take a bite out of paradise and most of all to relax and have a great time. 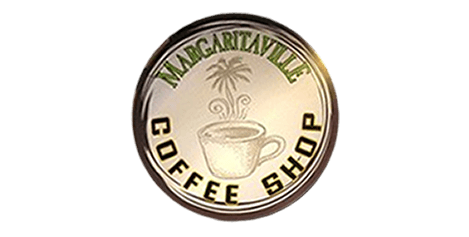 Music is the key ingredient that seasons this crazy concoction of coastal-inspired comfort food, hand-crafted beverages and island atmosphere that began in 1979 with a song that made us dream of escaping to an idyllic place called Margaritaville. The two-story restaurant, with multiple bars, an exterior patio overlooking the Little Pigeon River, a fire pit and live performance stage, provides an entertaining experience with something for everyone. The menu features signature food items like the Cheeseburger in Paradise™ and Volcano Nachos. 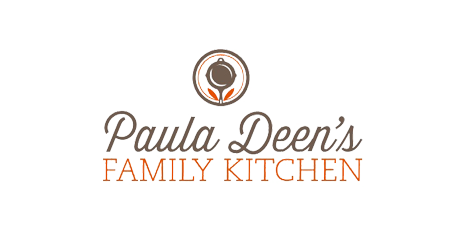 Other entrée items include the Shrimp Louis Wedge Salad, Fish Tacos, Steaks, LandShark Lager Fish and Chips, Jimmy’s Jammin Jambalaya, Seafood Mac and Cheese and Buttermilk Fried Chicken. There are plenty of appetizers to share with a specialty margarita or one of the 5 o’clock Somewhere rum cocktails. Make sure to save room for the Chocolate Hurricane for dessert! Inspired by the legendary hospitality of the people who have called the mountains their home for generations, this lodge-themed dining experience serves hearty food and delicious drink creations including the Rockytop Pork Nachos, Deep Mine Cheddar Pop’ems, Corn Dodgers and Timber Spears. 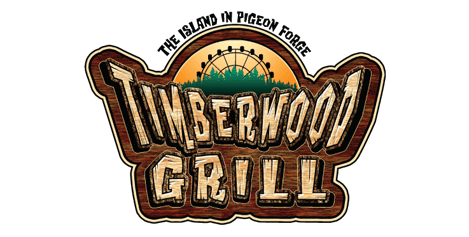 The grill serves a variety of salads, burgers, sandwiches and tacos, along with entree items including the Gunpowder Ribeye, Twin Forks Honey-Glazed Fried Chicken, Double-Barrel Bourbon Chicken, Blackjack Salmon, and more. Click here for a full list of the restaurants, bars, shops and attractions located on property at THE ISLAND.